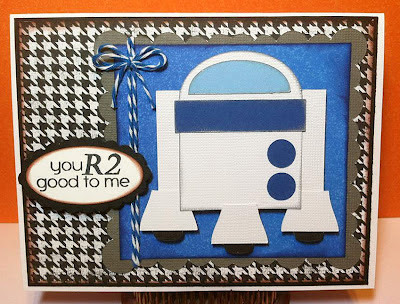 Paper Crafts by Candace: You R2 good to me.. Jaded Blossom sneak! My husband LOVES him some star wars! I need to know where you got that and I need that stamp asap! Love it!